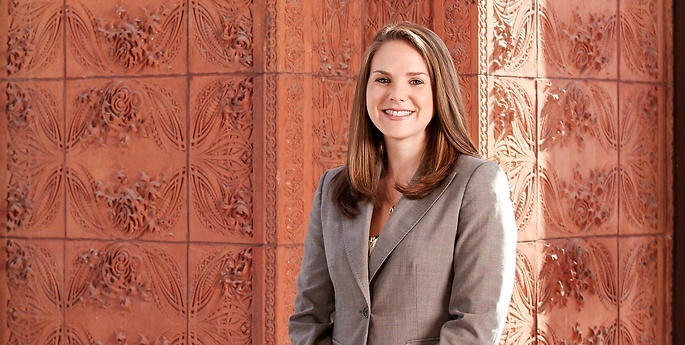 Luisa represents private and public sector employers in all aspects of labor and employment law. Her practice includes federal and state employment discrimination, workplace policies, discipline and discharge, union avoidance, and unemployment insurance issues. She has represented clients in cases involving the New York State Department of Labor, the New York State Division of Human Rights, the Equal Employment Opportunity Commission, the National Labor Relations Board, and the Public Employment Relations Board. Luisa also counsels school districts on a range of legal challenges such as special education litigation, student disciplinary matters, labor relations matters, and the development and implementation of school district policies. Prior to joining Hodgson Russ, Luisa worked at a local mid-size firm in its litigation and employment law practice groups.